Here’s a selection of my web design work. Get in touch if you’d like me to work with you to build a site for yourself or your business. Many of these sites include content management systems to allow the user to update the site themselves. 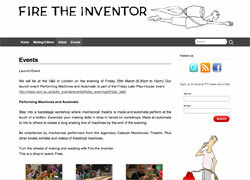 A site for the non-profit company, Fire the Inventor. Including content management and social networking pages. The work of the photographer Heini Schneebeli. 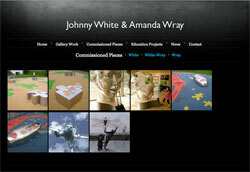 A showcase for the work of artists Johnny White and Amanda Wray. 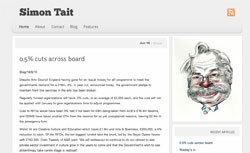 A site for the arts journalist Simon Tait. 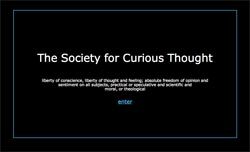 Featuring essays and articles from various publications. 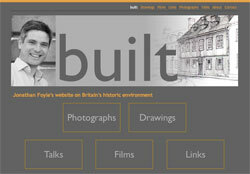 built is Jonathan Foyle’s website on Britain’s historic environment. It features photographs, drawings and films. A simple one page site for the writer Simon Marriott. 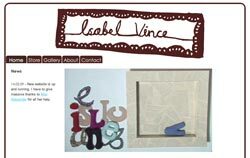 The site of artist, designer and knitter Isabel Vince. 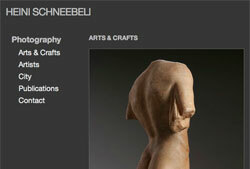 It showcases some of her sculptures and you can buy her beautiful handmade laptop covers and cushions. 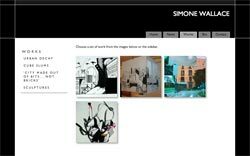 This site shows the work of fine artist Simone Wallace along with news of her exhibitions. 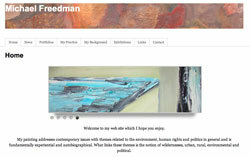 This is the home for a series of interesting essays on a variety of topics from Politics to Art to Being Human. The home of contemporary automata. 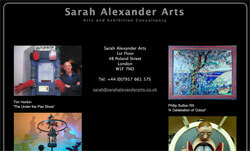 featuring exhibition news, artist information and a store.